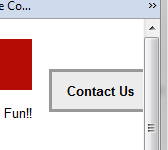 If you’re paying attention, you may have noticed a “contact us” button on the right side of this page. 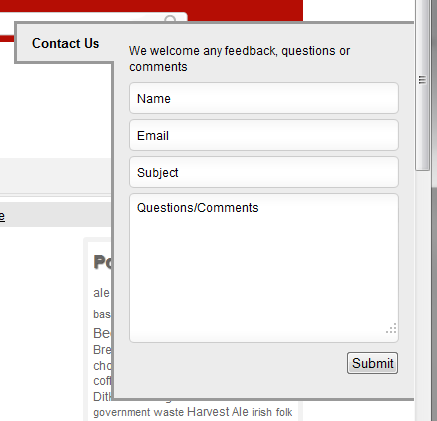 We just switched to the new contact form after having issues with our old one. If you’d like to reach us, just click on the button from any page. The contact form will pop out. Enter your name and email (we won’t use your email except to respond), and tell us why you’re contacting us, and we’ll get back to you ASAP.